Images turn into video — no magic wand required! 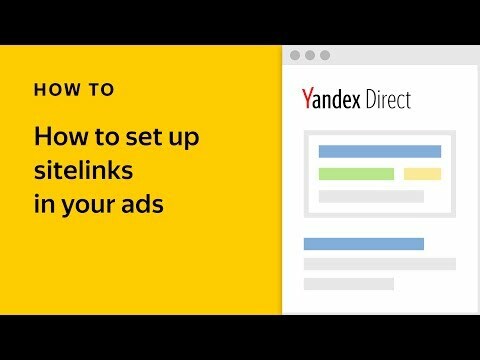 It wasn't so long ago that video extensions appeared in Yandex.Direct, but we are already observing positive results: they catch users' attention more often, their СTR is higher and their CPA is lower than for ads without video. 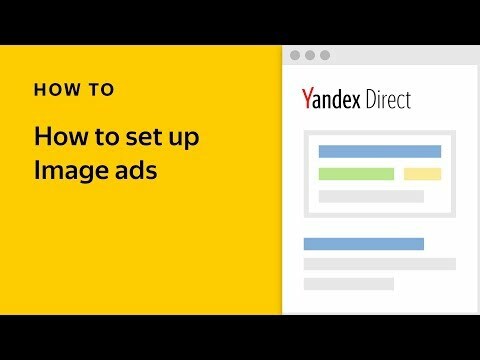 We've decided to take another step forward — now Yandex.Direct can turn any text ads with images into video. In the near future, you will start noticing short video clips appearing in your ad groups. They are automatically generated from simple images, and they are shown in the Yandex Video Network. Just like the video extensions you might already know, they play in multiroll format for video content like film trailers on KinoPoisk. In-page format allows them to also appear on pages that mainly consist of text on sites in the Yandex Video Network. Users will see them on both desktop computers and mobile devices, and you, as usual, pay only for clicks. There's no need to upload your own video background, or select one from our library — in fact, you don't need to do anything but add an image to your ad, and it will transform into a short video clip. How can I manage my impressions? Bid adjustments for video will soon be available in the interface, and we will write about them separately. Video extensions will gradually be made default for ads with images. 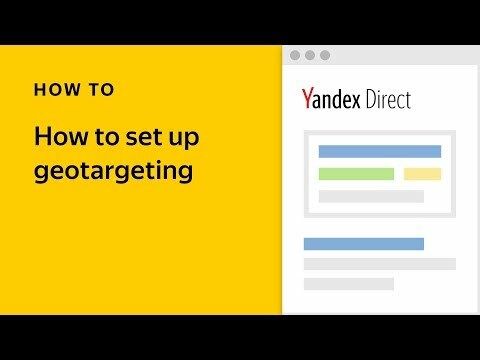 If, for some reason, you are not interested in showing ads with video extensions, you can manage your traffic in the Yandex Video Network using bid adjustments from -50% to 1200%, thereby either disabling impressions with video extensions or increasing impressions for a certain campaign or group of campaigns. Nothing else in your campaign settings will change. Statistics for videos will be available in Report Wizard. To read more about video extensions, visit the help section. Try out this new format and win over new clients!